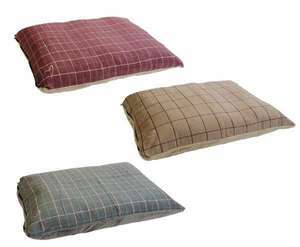 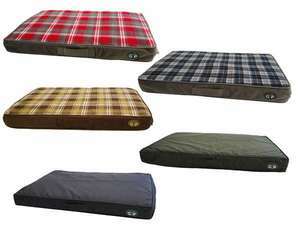 If your dog is not interested in a conventional dog bed why not try a dog pillow or dog mattress to give them more freedom to stretch. 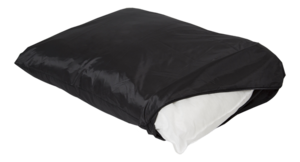 Mattresses and pillows are great for preventing elbow sores and callouses caused by hard, cold floors and surfaces and also gives a soft and warmer spot to settle. 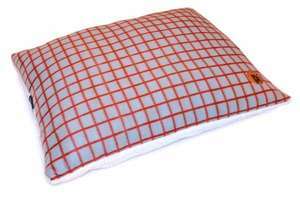 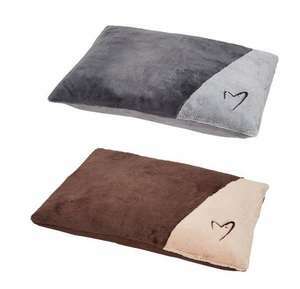 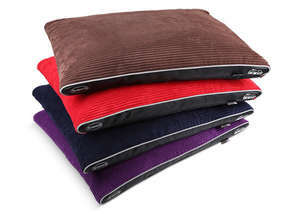 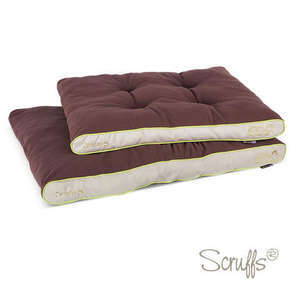 We have a range of pillows and mattresses including memory foam, reversible fleece and fur, removable covers for ease of washing, waterproof and anti-bacterial and travel pillows and mattresses ideal for the back of the car.